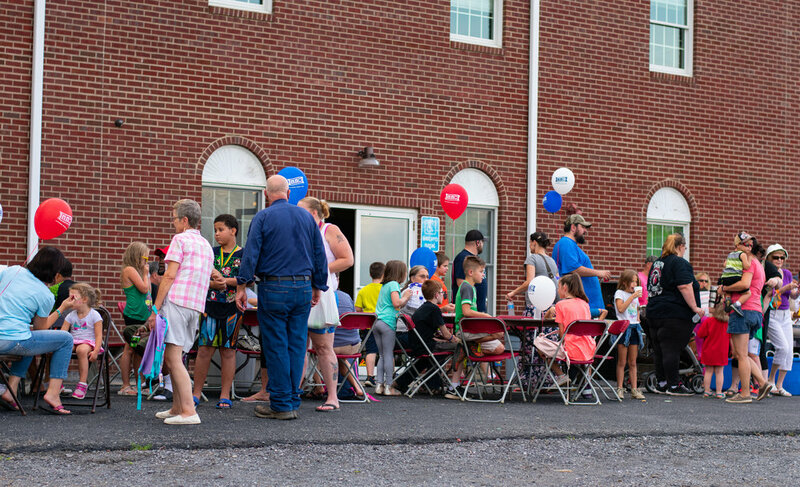 Fairlawn is a growing Christian & Missionary Alliance church full of people who are following Jesus and excited about what He is doing in our lives and in our church. We are on a journey together, a journey of transformation. We would LOVE to invite you to hang out with us, because that's what we do! We hang out together, worship together, serve together, pray together and work together to make a difference for the King. 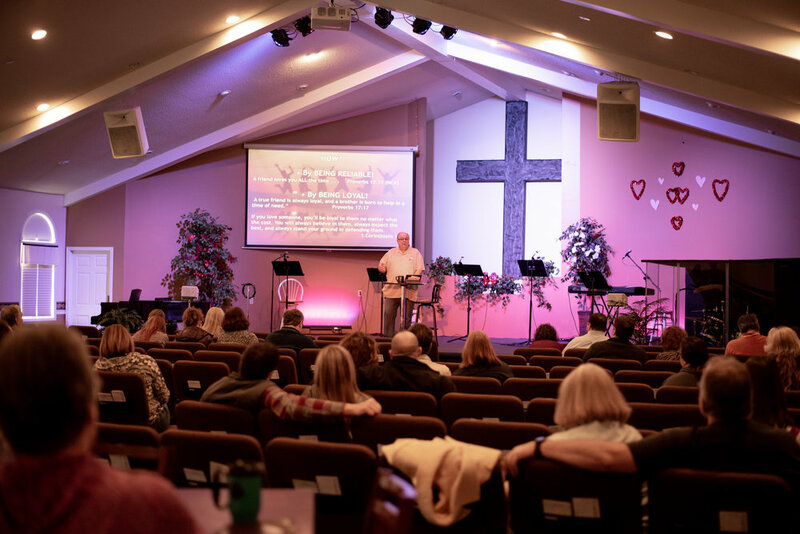 We are committed to connecting you to Jesus, discovering the joy of serving and growing to be more like Him every day. You can expect to be greeted at the door with a smile and a bulletin from a member of our Welcome Team. Like we said, the dress is casual, so come as you are and expect to see others do the same. We'll have hot coffee available in the lobby and a countdown to the service start and slides with announcements on the screens. If you brought kids with you, head to the Kidz Check In counter, you can register them in advance or do it the morning of. You're always welcome to go downstairs with them and check things out, make sure they are comfortable and get them settled in. Just ask for a tour from someone at the check-in counter! All our volunteers have been through PA and National background checks and receive trainings throughout the year. 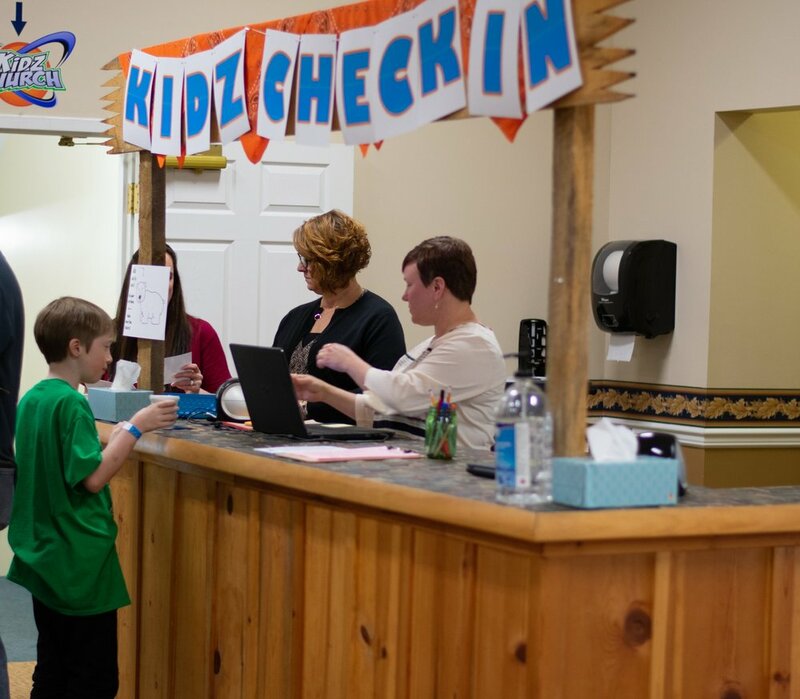 We have a strict check in/check out policy and your child's safety is of the utmost importance to us. It's not quite the same line up every week, but you can expect to hear announcements and we'll also have our "Missions Moment," an opportunity we take to highlight missions from our church and from churches and organizations we support. We'll worship together, singing contemporary songs and every now and then we'll go more traditional with a good old hymn. 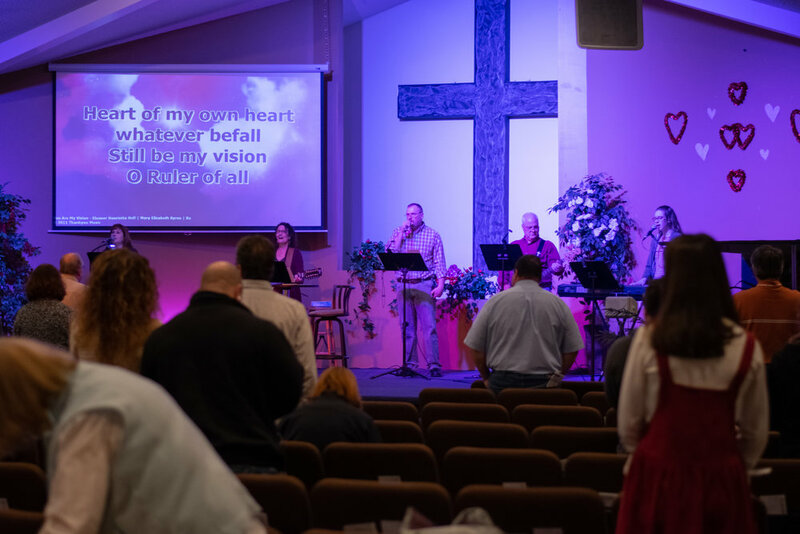 Our worship team regularly consists of singers, guitarists, drummers, pianists and we often have additional instruments join in. You can expect our messages to be real, easily applicable to your life. We'll help you understand what the Bible says and how to grow closer to and follow Jesus in your life. We often hear how easy it is to relate to our messages and how we aren't scared to talk about the "hard stuff." We are all sinners, we all fall short and we all want to help each other on this journey. One of our favorite phrases is, "Let's do life together." So please, join us, because your visit would truly be our blessing.